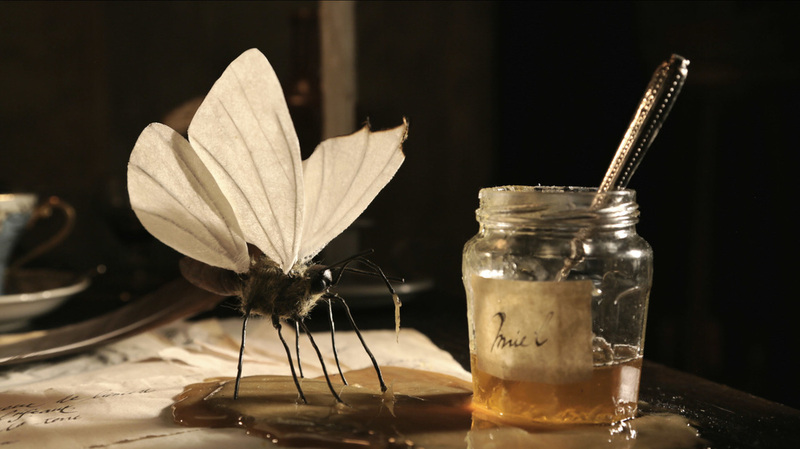 Nocturnal Butterfly, animation, 2015. Photo: Viivi Björklund. Participating artists: Liisa Ahlfors, Annika Dahlsten, Hannaleena Heiska, Kalevi Helvetti, Lucy Liu (USA) and more. 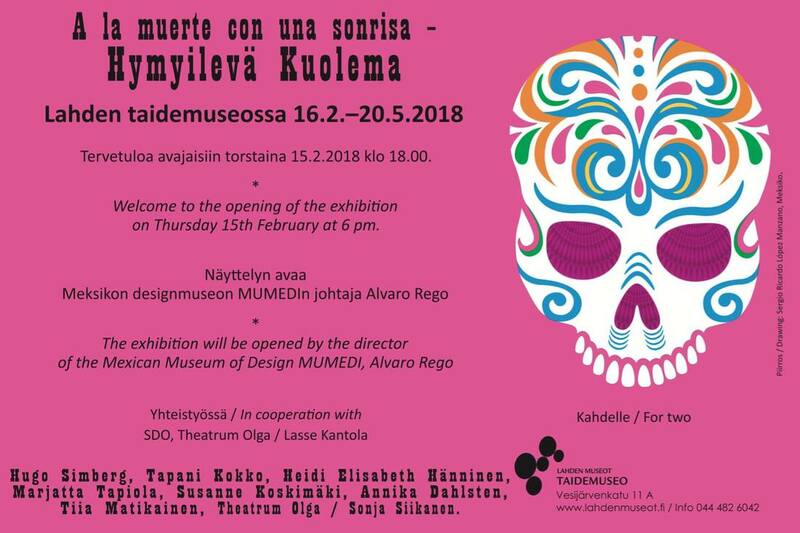 Exhibition of Finnish contemporary art organised in Lappeenranta old town theatre - 5000m2 of space, free hands for artists. 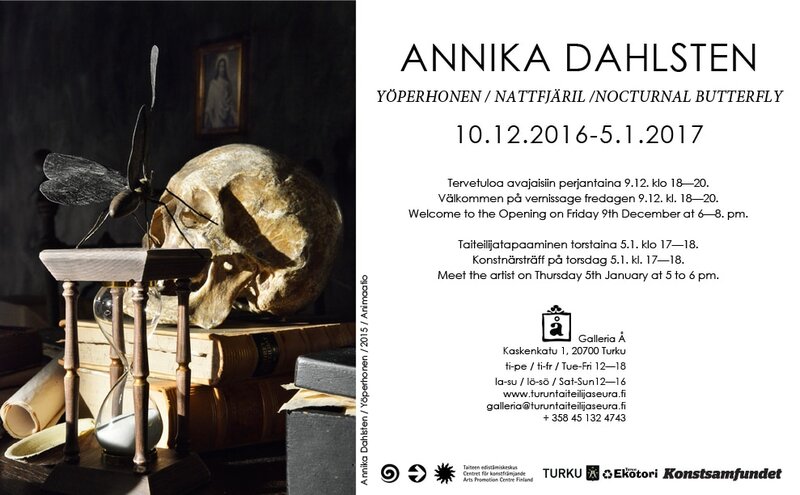 Participating artists: Annika Dahlsten, Markku Laakso, Maria Teeri & Janne Nabb, Laura Vainikka, Kimmo Ylönen and more. Curated by Riitta Kuusikko (Rovaniemi Art Museum, Finland) & Jan-Erik Lundström (Norrbottens Art Museum, Sweden).